With such a wide variety of smartphones available today, each with its own unique operating system, it may seem a little difficult to design a software that can break into all kinds of devices. But TheOneSpy iMessages spy has managed to achieve that. 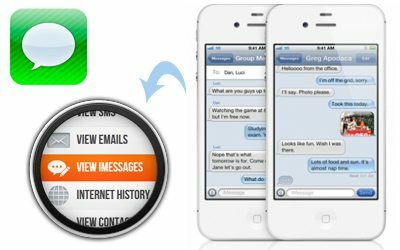 With TheOneSpy, you can not only read your target iPhone’s text messages but also its iMessage threads complete with the sender and receiver’s specifics, as well as the time and date stamp of each message.